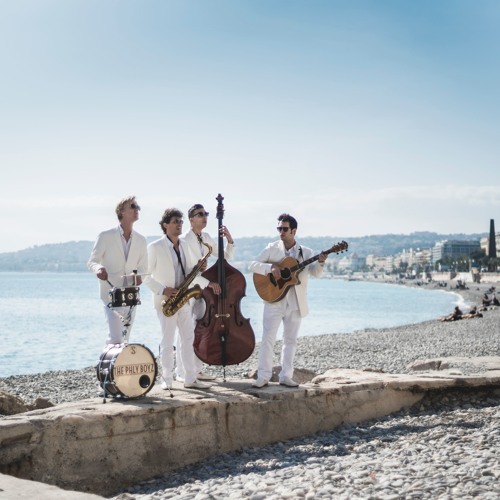 From humble origins as a group of street performers, the Phly Boyz have evolved into an international party band that has appeared in over 30 countries. With an expanding repertoire of songs from the 1920's to now, the Phly Boyz deeply engage audiences from all eras and nationalities. Clientele includes movie stars, royalty, elite businesses, and world-class restaurants. Contact phlyboyz@gmail.com for booking or further information.